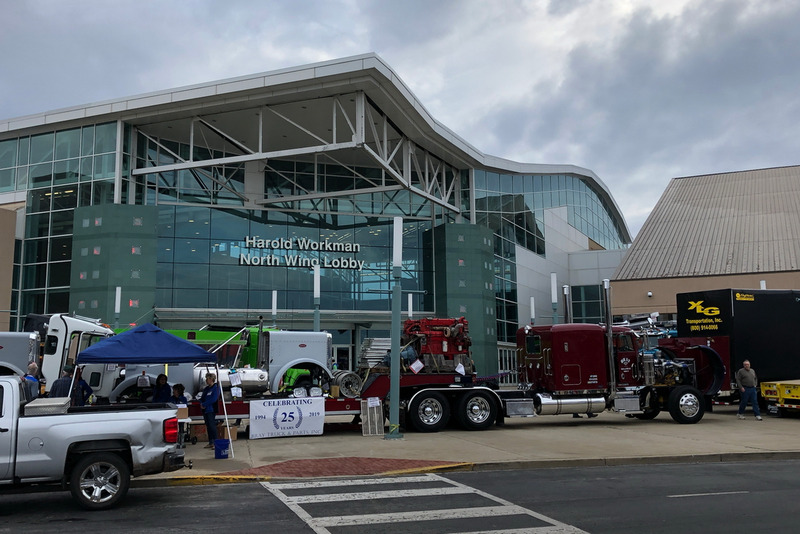 The 48th annual Mid-America Trucking Show attracted thousands of visitors again this year, in spite of critics who say the show is on its last legs. With just two years to go before the show achieves its 50-year milestone, attendance is down a little compared to previous years, but many exhibitors said they were pleased with the traffic they saw over the three-day event. Here's a small collection of phots taken at various times throughout the show.